2017 Black Friday Camera & lenses deals now already live online. Canon, Nikon, Sony released their Black Friday deals. Shop Black Friday deals for Canon, Nikon, Sony cameras and lenses. 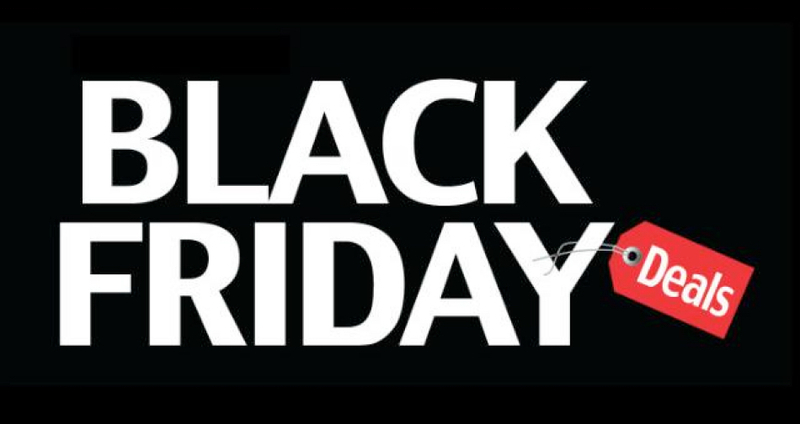 Check out the full list of Black Friday deals. Save $ with the hottest sales including rebates, discounts, specials, bundle deals and refurbished deals at major stores. Black Friday 2017 is on November 24, 2017 and Cyber Monday 2017 is on November 27, 2017. Here are the best 2017 Black Friday camera & lens deals for Canon, Nikon, Sony.